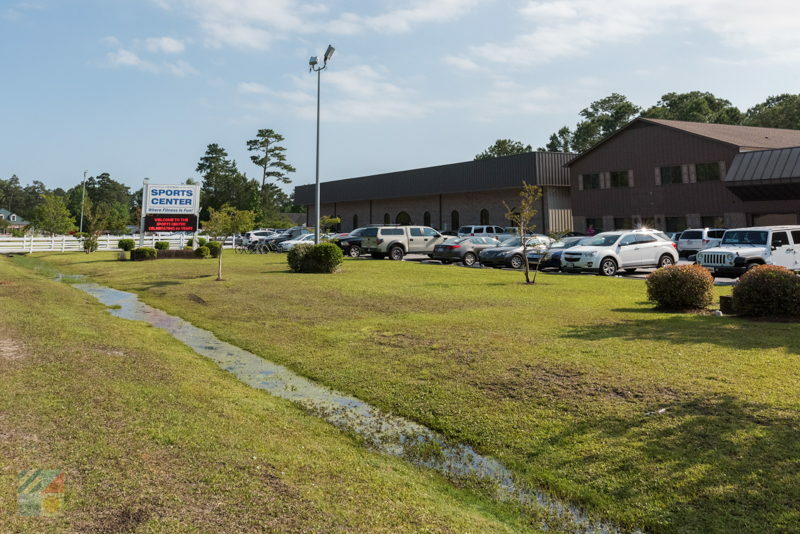 The Morehead City Sports Complex is one of the largest destinations for active Morehead City locals and visitors who want to enjoy a little competition or easy-going fun off the sand. The 27.7 acre complex features a wealth of facilities designed for sporting events and pick-up games, and which welcomes spectators and visitors alike. 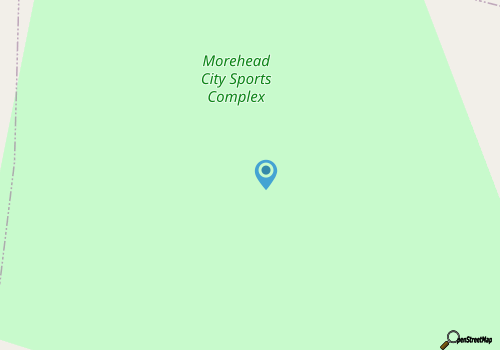 The Morehead City Sports Complex is probably best known for its on-site Puck O’Neal Baseball Field - (aka Big Rock Stadium) - which is the home of the popular minor league baseball team, the Morehead City Marlins. Everyday visitors can also enjoy the expansive park, thanks to the site’s roughly mile-long exercise trail, two outdoor basketball courts, multiple picnic shelters, and soccer fields. The park also features ample parking as well as restrooms, and the picnic shelters at the park are available to rent for group events, such as birthday parties, community barbecues, and other special celebrations. Home to a wide range of sporting events which range from minor league games to little league events, and a fun spot for a little everyday activity off the local beaches, the Morehead City Sports Complex is a nicely central and always engaging destination to see how wonderfully fun Morehead City can be.